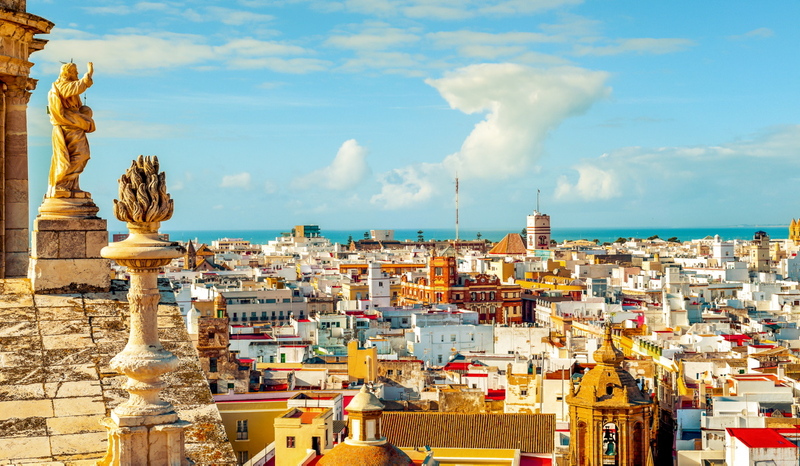 Cadiz is an ancient port city in the south-west of Spain, built on a strip of land surrounded by the sea in the region of Andalusia. The seat of the Spanish navy is the port, which in the 16th century became an important starting point for explorations and trade. The city has more than 100 watchtowers, including the famous Torre Tavira, traditionally used for sighting ships, and the eighteenth-century cathedral built on the sea front. Do you want to travel with your family to get to Cadiz? Do you like adventure and freedom and you want to reach the destination Cadiz with your moto ?